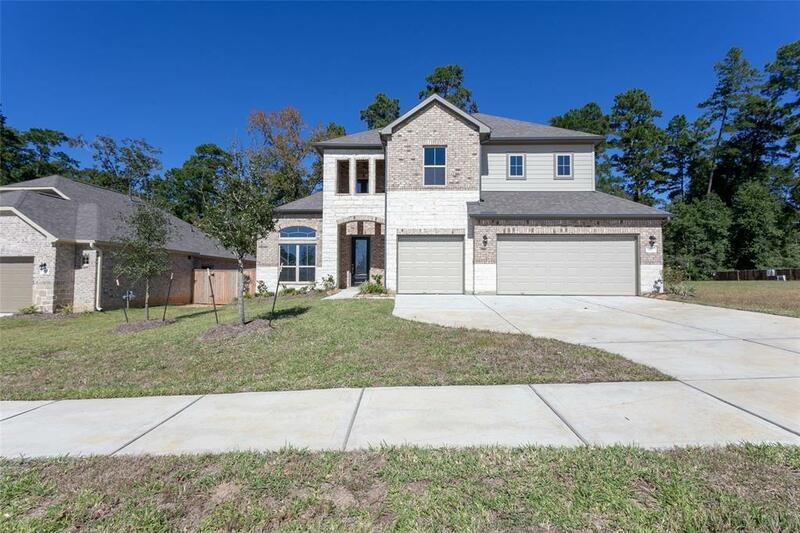 Pleanty of room for the whole family-Memories will be made for years to come in this 4 bed 2.5 bath home. Beautiful flat lot that sits on a greenbelt, no rear neighbors, 3 car garage. 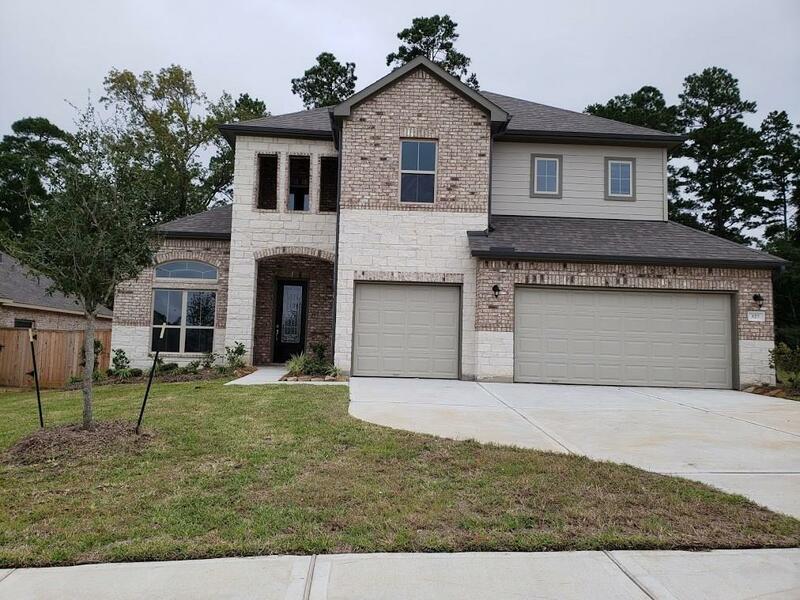 Community has a stocked catch and release fishing pond steps from your front door, or better yet splash around in Lake Conroe only minutes from Wedgewood Forest. 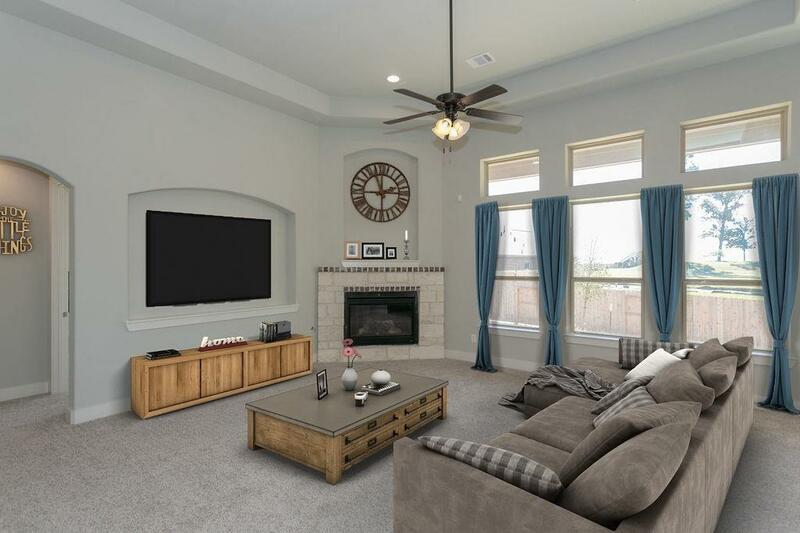 A second floor loft/gameroom that overlooks the main living area is sure to please everyone. 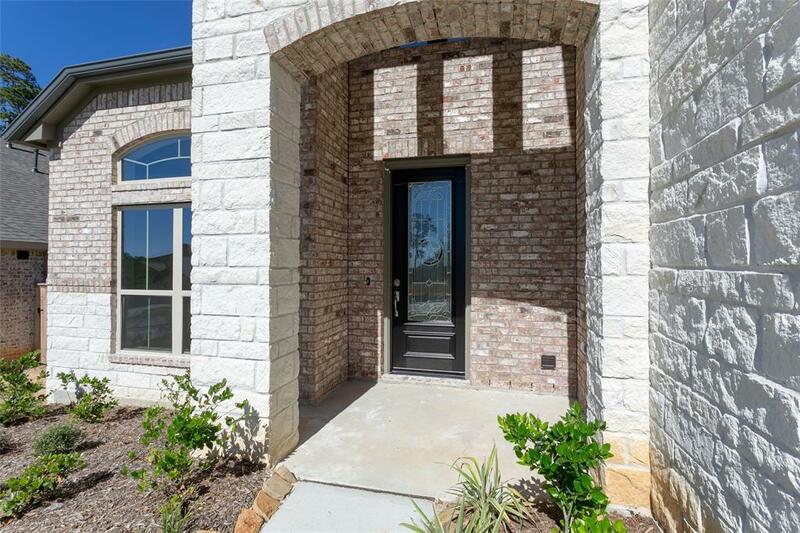 Bosch kitchen appliances, butlers pantry, large kitchen island, soaking tub, oversized walk in shower and a closet that goes on for days in the Master.